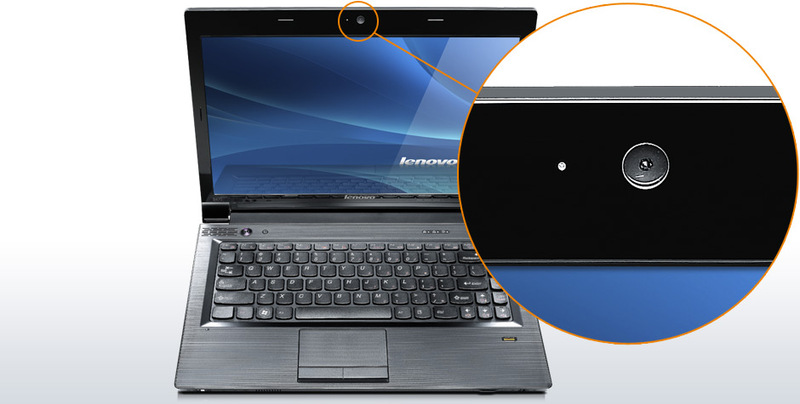 Lenovo's well-equipped B570 comes in a range of incarnations. 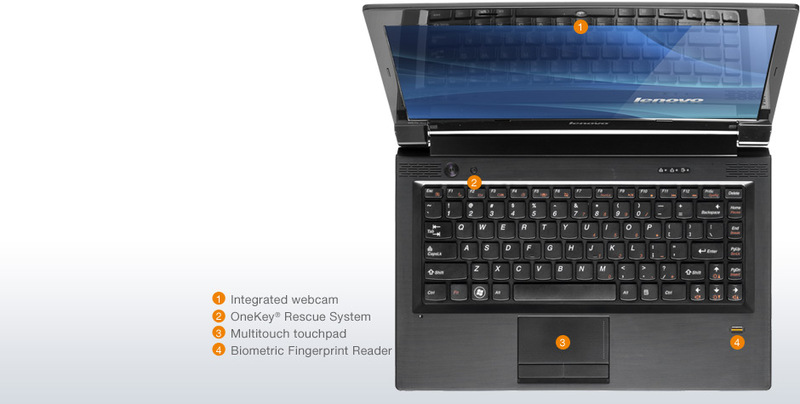 The budget model we have here sports stripped-down components, but retains the great keyboard, solid build quality and security features of the pricier models. 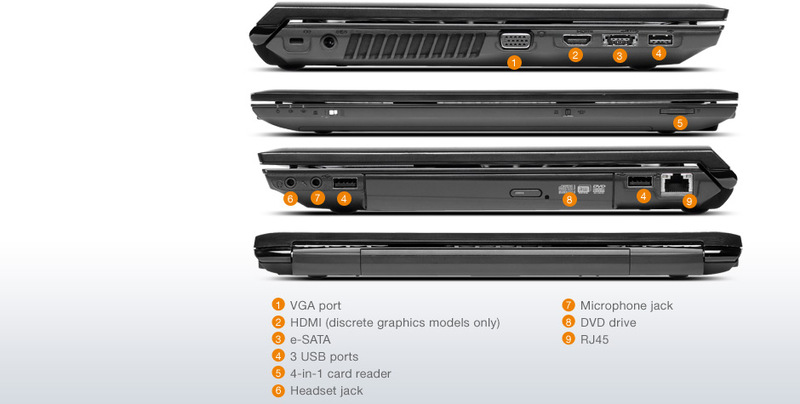 A tough business laptop with vast storage capacity. 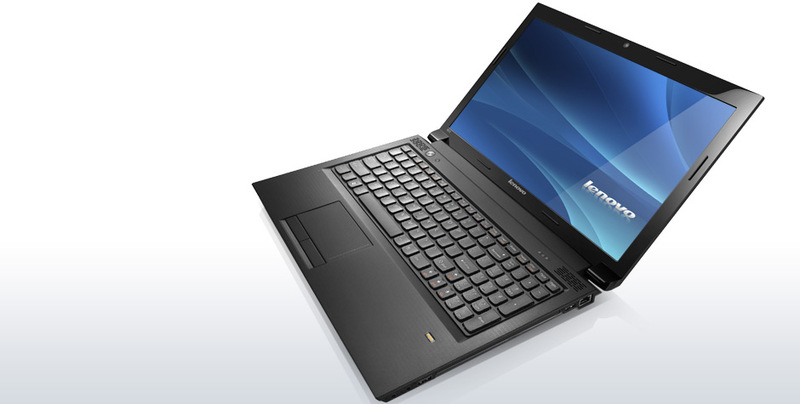 Lenovo is best known for its ThinkPad range of laptops, but those machines generally command high prices that not everyone can afford. 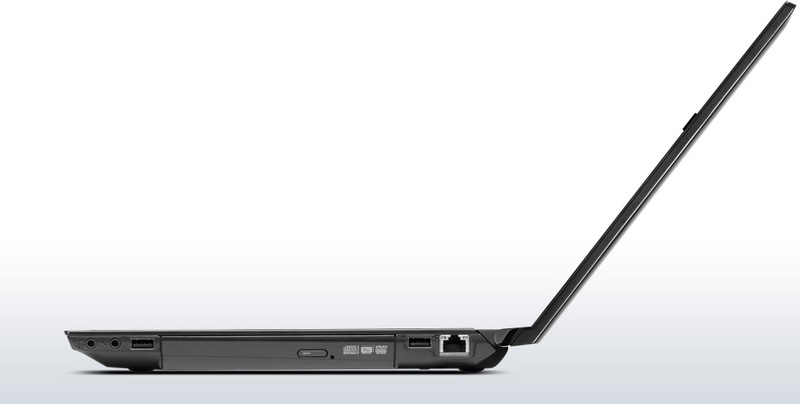 For such a modestly priced laptop, the Lenovo Essential B570 really does punch above its weight. Its looks much better than you'd expect, the keyboard and screen are excellent, and it's a surprisingly speedy performer too. If your budget is tight, it's an excellent bet. Step in. 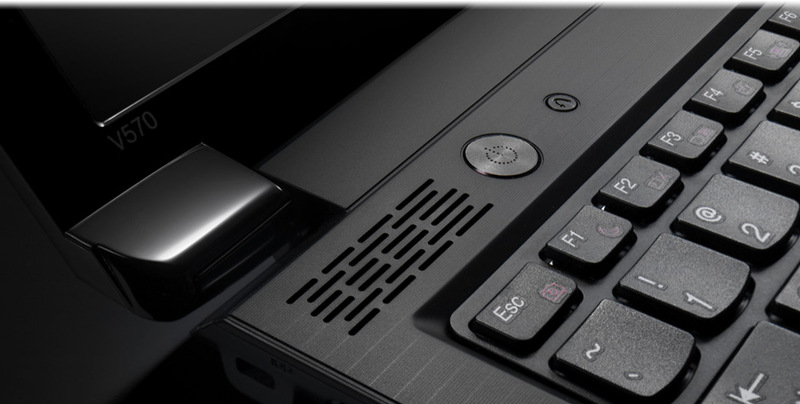 Lenovo has built a good reputation with its ThinkPad series. These high-quality business notebooks deliver cutting-edge technology to customers all over the world. 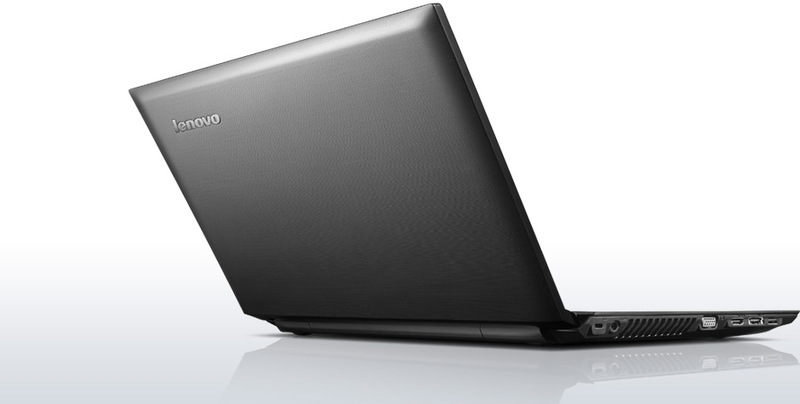 Lenovo also manufactures other notebooks, such as, the Lenovo B-series, which, unlike the ThinkPad series, are aimed at buyers looking for the "essentials"; the series is advertised as: "ideal, cheap notebooks for home and office use". 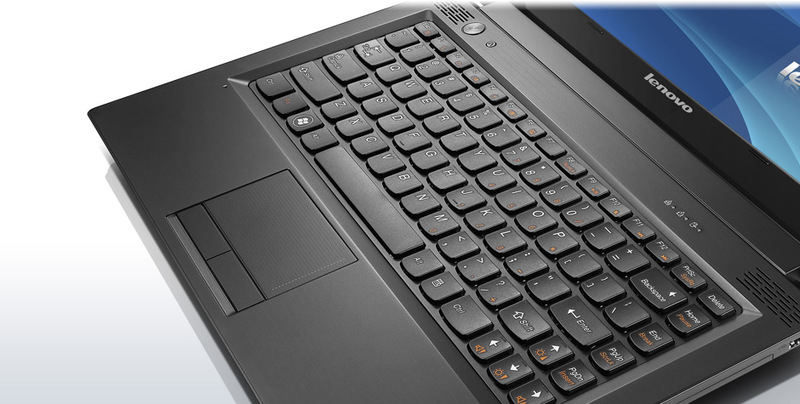 Find out more about the B-series in the following review. 72.8%: This rating is bad. Most notebooks are better rated. This is not a recommendation for purchase.» Further information can be found in our Notebook Purchase Guide.